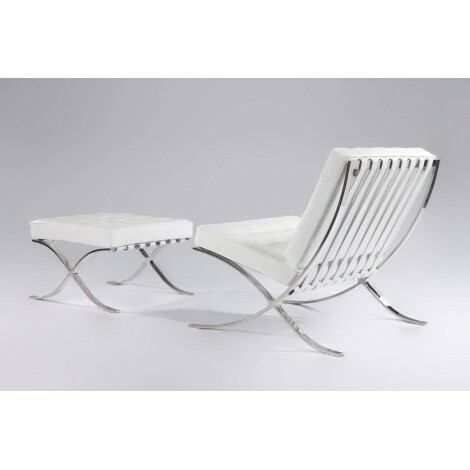 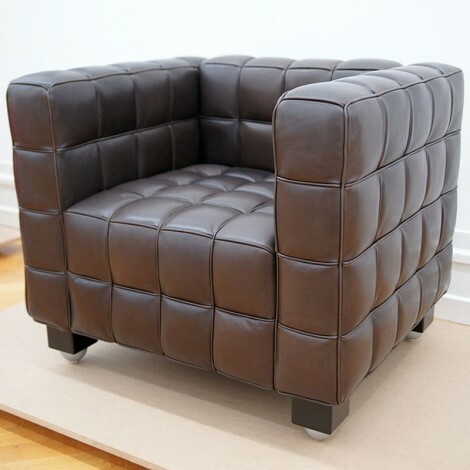 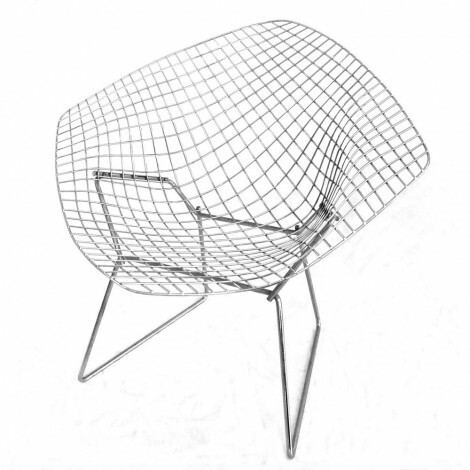 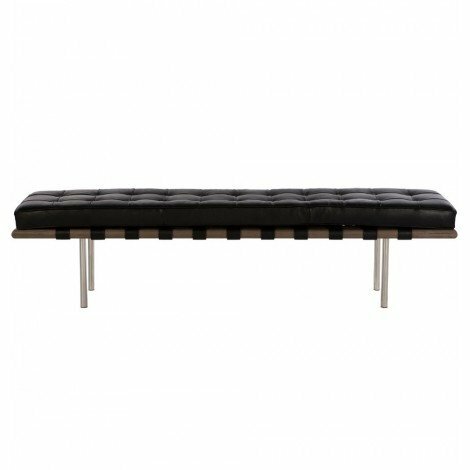 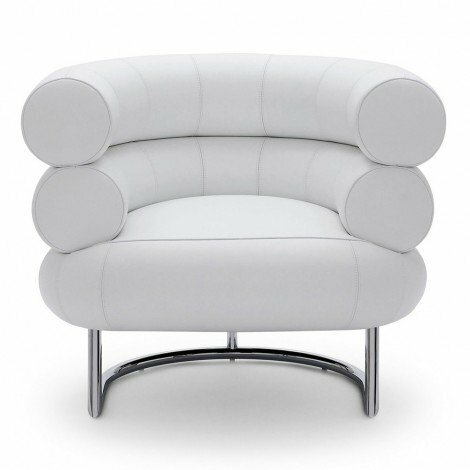 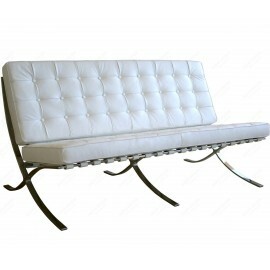 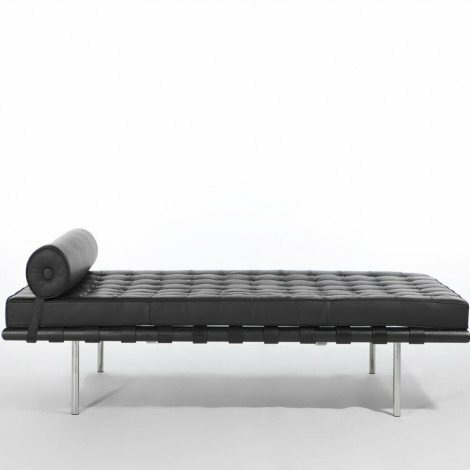 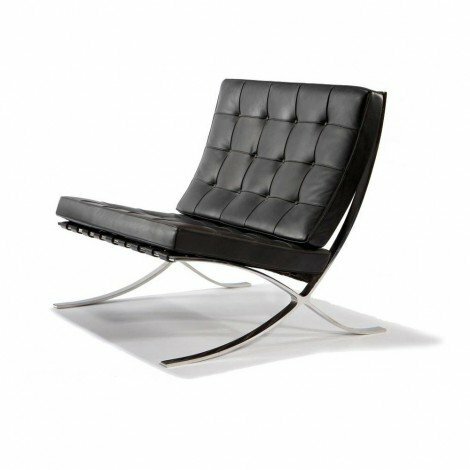 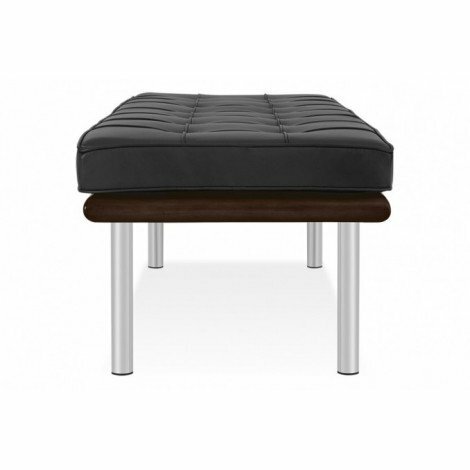 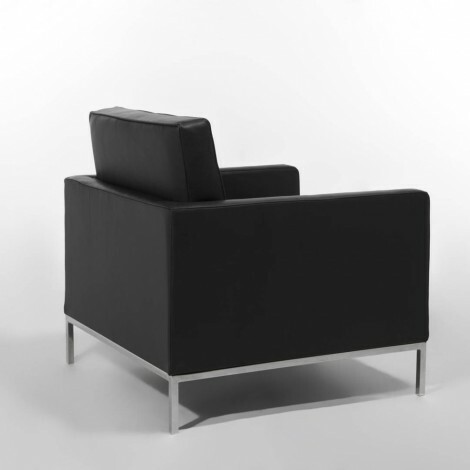 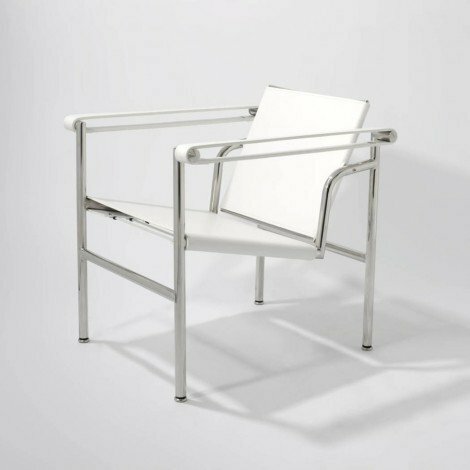 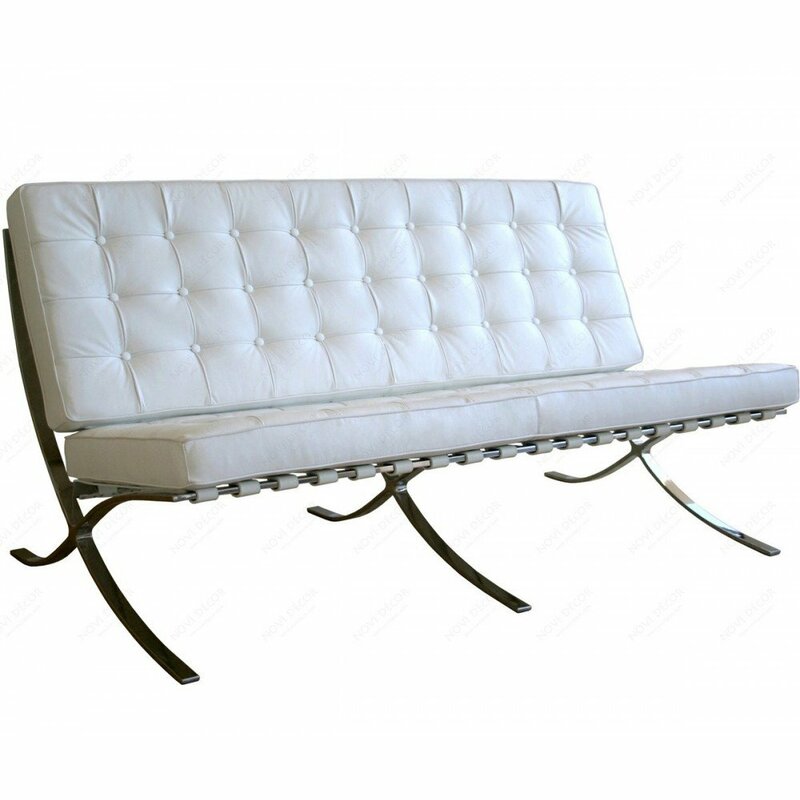 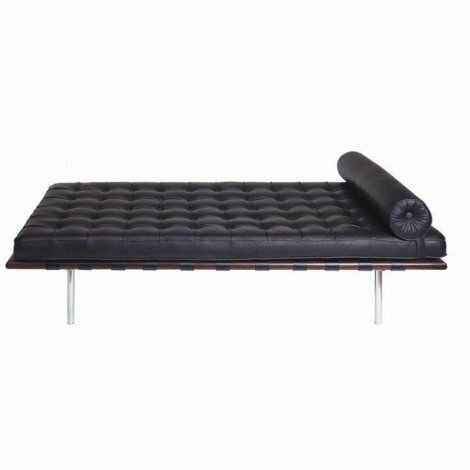 Re-edition and reproduction of the Barcelona Sofa by Ludwig Mies van der Roeh with cushion made of high density foam upholstered with genuine Italian leather available in white, cream, brown, dark brown, red, black, it features a strong and stable frame made of brushed polished steel, the article is blocked by hide belts. 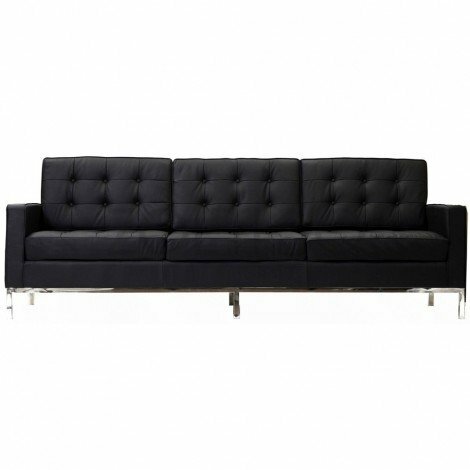 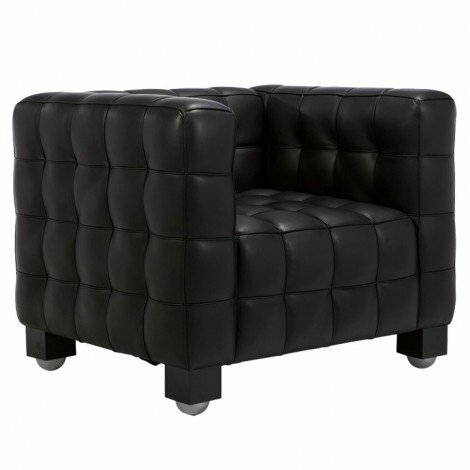 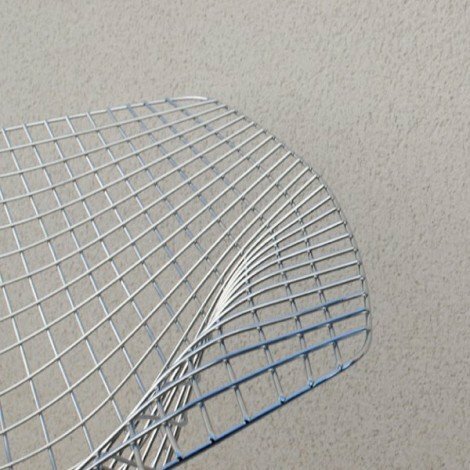 The reproduction and re-edition of the Barcelona sofa is the perfect article to furnish your living room with the Italian quality and the design of one of the most famous Bauhaus designer. 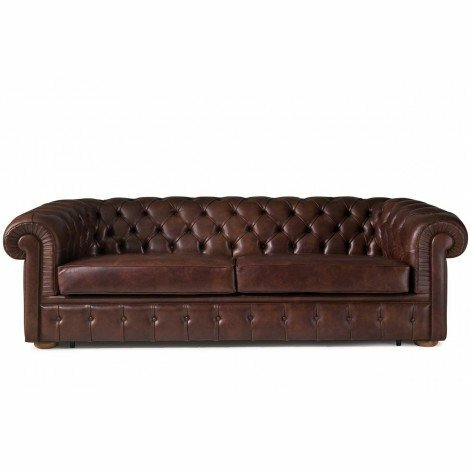 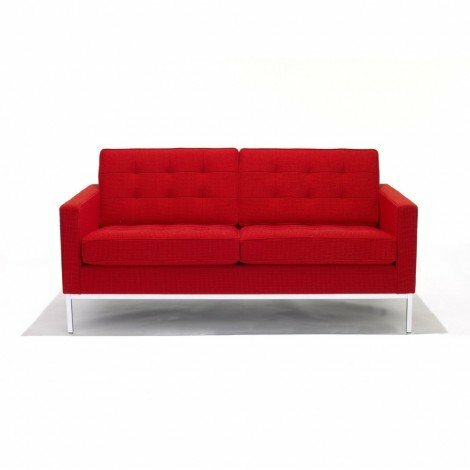 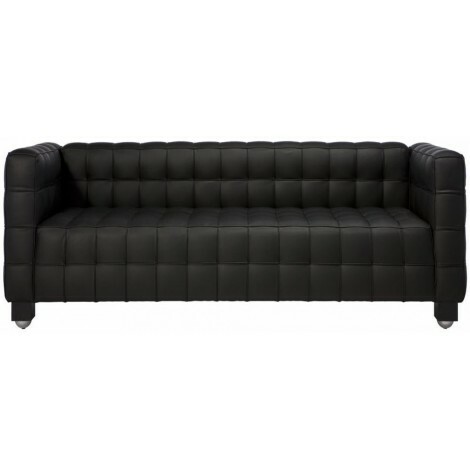 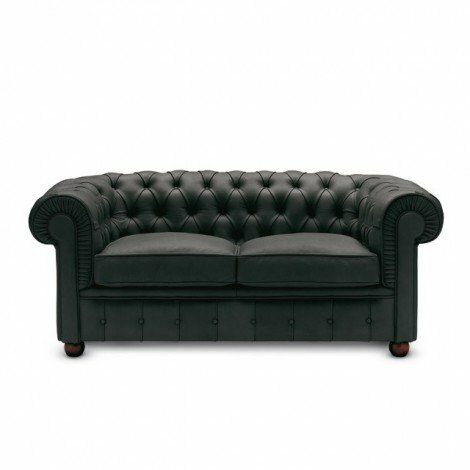 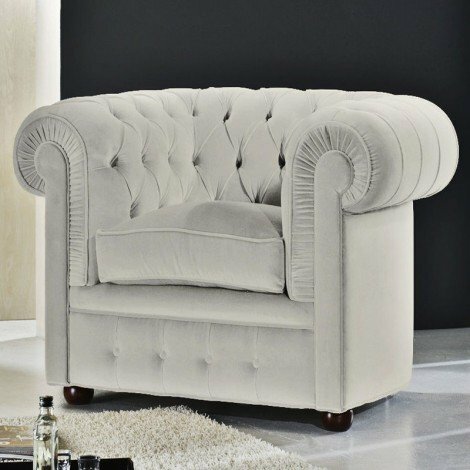 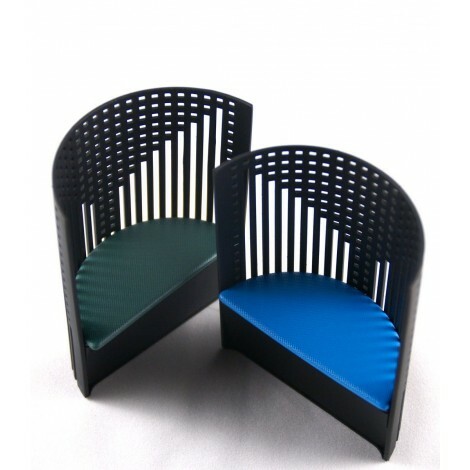 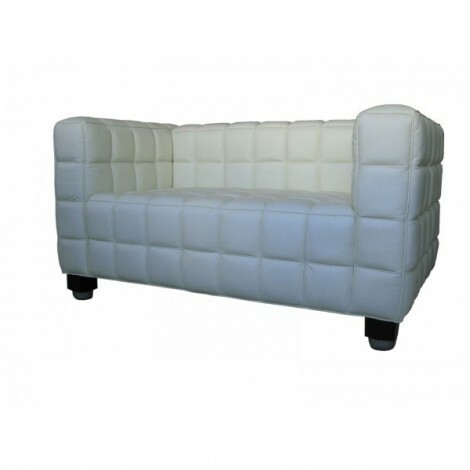 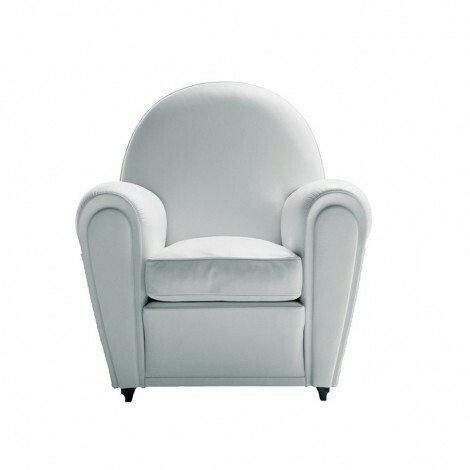 A comfortable 2-seater sofa for a living room or a waiting room, perfetct to spent a pleasant evening with firends. 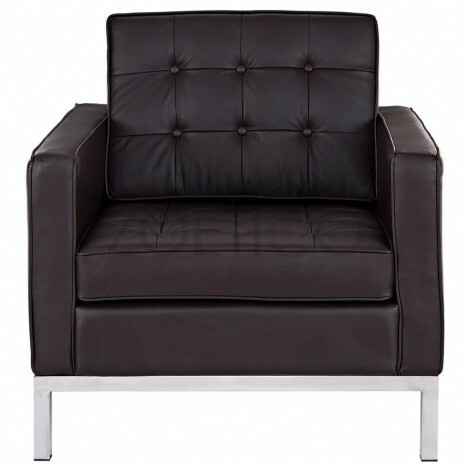 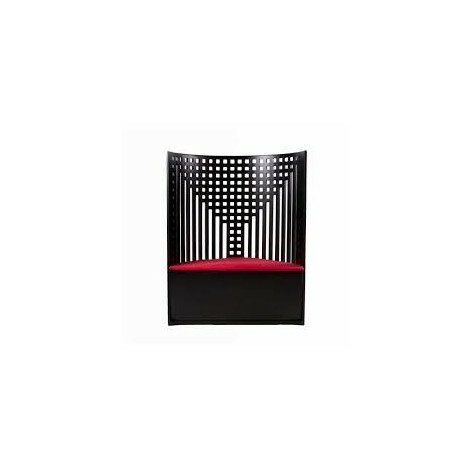 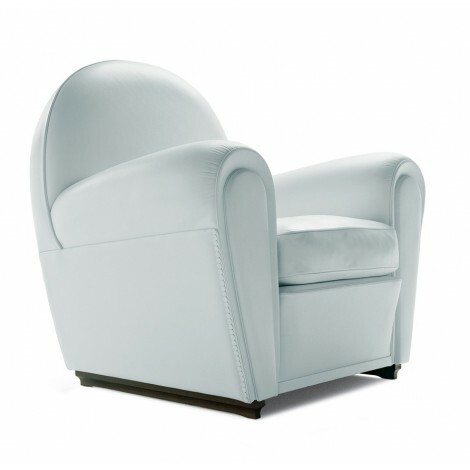 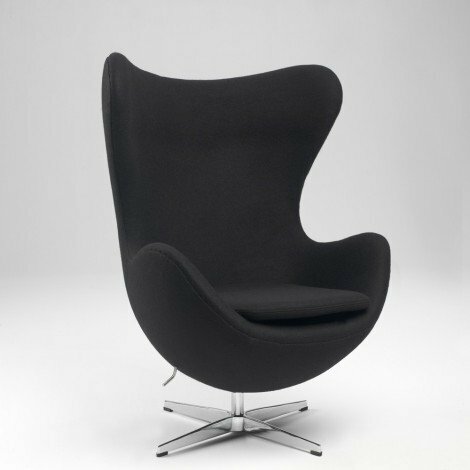 Combine his colours: white, black red, cream, dark brown or brown with you modern or classic furniture.